Literary Lindsey: It's Monday - how's it going? thinking the brunch is no loss ! 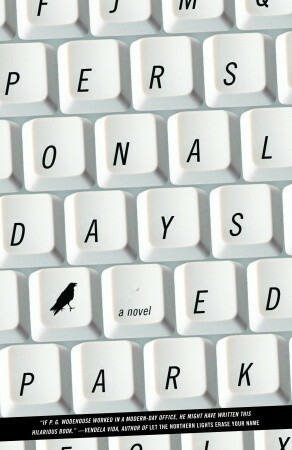 I like the cover of Personal Days, I hope it was a good read. You certainly made some good reading choices! Hope you enjoyed them. Thanks Deb. I hope you are enjoying some great reads too! What a great cover on Personal Days! I haven't seen that book before. 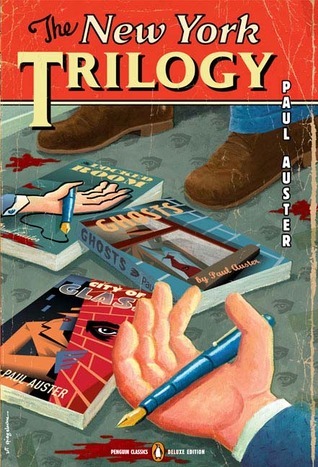 It is a really cool cover! We readers are suckers for an interesting design, aren't we? Mmmm brunch :) We did the same thing for Father's Day. It was yummy. I hope you can find a few quiet moments this week. It's certainly not easy when you have young ones. I remember those days very well! 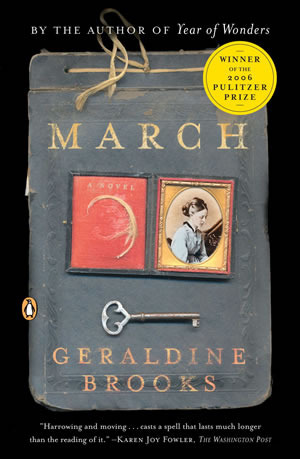 I love Geraldine Brooks - I think MARCH is the only one of hers I haven't read yet! She's a wonderful writer. 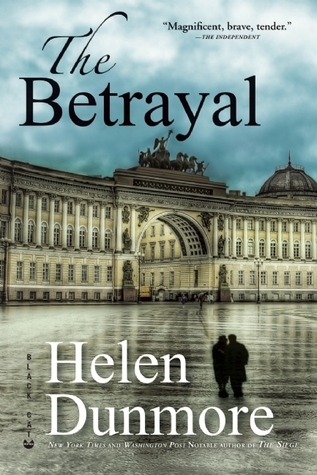 I will be bummed when I have read all of her novels - maybe then it's time to read her non-fiction?? Some weeks are like that. I love the lazier pace that I get to keep in the summer because it allows for so much more reading time. Come see my Monday Report here. Happy reading! Yes, summer is wonderful for reading! I put it on my tbr list a long time ago. I'm excited to finally get to it! I have read all of Geraldine Brooks' books except MARCH. I need to get to it. I just have to read Caleb's Crossing. What did you think of that one?? I'm reading We'll Be the Last Ones to Let You Down, a really interesting memoir by Rachael Hanel about her gravedigging father. I've only real one of Geraldine Brooks' books, but I have Year of Wonder on my summer reading list. Your books sound really interesting. Have a good week of reading! Year of Wonders is really good. Brooks' books are pretty short but they really stay with you. Have an awesome week! These are all new to me but I hope you are enjoying your book. Just finished The Light in the Ruins by Chris Bohjalian (out in July) and almooost finished with It's Not Love, It's Just Paris (out in August). Yay for ARCs. What to read next? Maybe the sequel to Art of Hearing Heartbeats? Or Sisterland? Or Life After Life (which I know you read and loved.) A good problem to have! I haven't read any of these books, but both March and Personal Days have really nice covers!